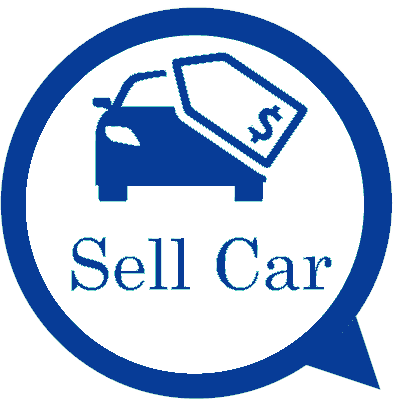 Are you located somewhere in the Southern Suburbs of Auckland & looking to sell your car? Contact Auckland Car Buyer to get it sold. We are a top-rated car buyer in New Zealand that pays cash for cars of every make and condition. Get a quote now. Any suburb in the South, any make & condition of car or truck, get it sold with us! Auckland Car Buyer pays cash for cars. So, how easy is it to sell your car to us? As easy as three simple steps. Step One – You take the initiative to contact an appraiser at Auckland Car Buyer. We provide cash quotes for cars and trucks over the phone and online with no obligation to accept any cash offer we make. Step Two – Once a quote is provided, it is up to you as to whether you would like to accept or reject our cash quote. . Step Three – Once a quote is accepted we can then determine the time that the sellers would like us to arrive at the cash & paperwork to buy & remove their cars and trucks. Our car collections are always scheduled for times that are convenient for our customers. . Quotes are provided over the phone and online within minutes of us receiving all the particulars of the car or truck. Payments for the purchase of cars and trucks by Auckland Car Buyer are paid in cash before we remove the cars. Sellers don’t bring their cars to us. We collect cars in the South as a courtesy service in all South suburbs. There’s no searching for the right paperwork. We bring the paperwork with us at the time we purchase cars and trucks. We don’t give car sellers many reasons not to choose us! We are the one place in Auckland that car owners can rely on to get their cars sold. We provide top cash payments and offer the fastest way to get cars sold for cash in the South. Our team is dedicated to providing our customers services at times that meet their schedules. So, not only do you have an instant cash buyer, you have one that works around your schedule. We are a legitimate car buyer in the South, one that would love to make you an offer for your car or truck today. Why waste time talking to potential buyers, haggling over the price, only to have the deal fall through? Contact Auckland Car Buyer instead and have your car sold in no time! Auckland Car Buyer is the place to contact when selling a car. We make the best cash offers we can for all makes and conditions of cars for sale in the South. Our quotes are provided to all car sellers over the phone or online. Contact us at 0800114311 or fill out our "Get a Quote" instead.